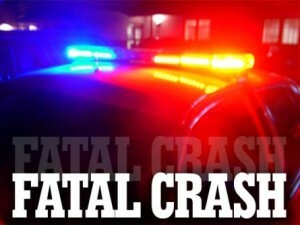 A two-vehicle crash at 6:10 p.m. on Wednesday, April 10, has claimed the life of a Andalusia man. Tommy Jason Sutton, 35, was killed when his 2004 Harley Davidson motorcycle struck a 2017 Jeep Grand Cherokee driven by a 13-year-old year old juvenile. Sutton was airlifted to Ft. Walton Beach Medical Center, where he later died due to injuries sustained in the crash. The crash occurred on Covington County 49 at the intersection of Covington County 70.